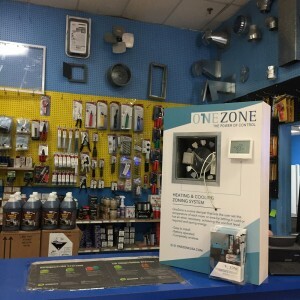 OneZone is proud to announce that now you can buy OneZone single at Refricenter. 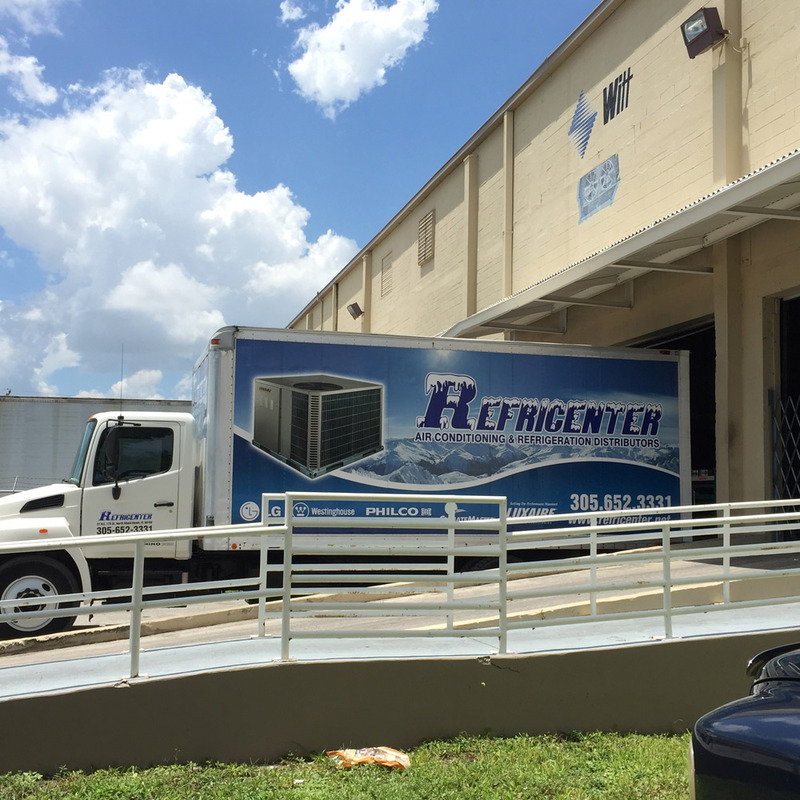 The Florida Air Conditioning Distributor has 9 different stores from Miami-Dade to West Palm Beach. You can purchase our product in any of the branches. 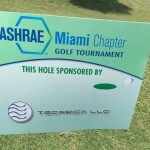 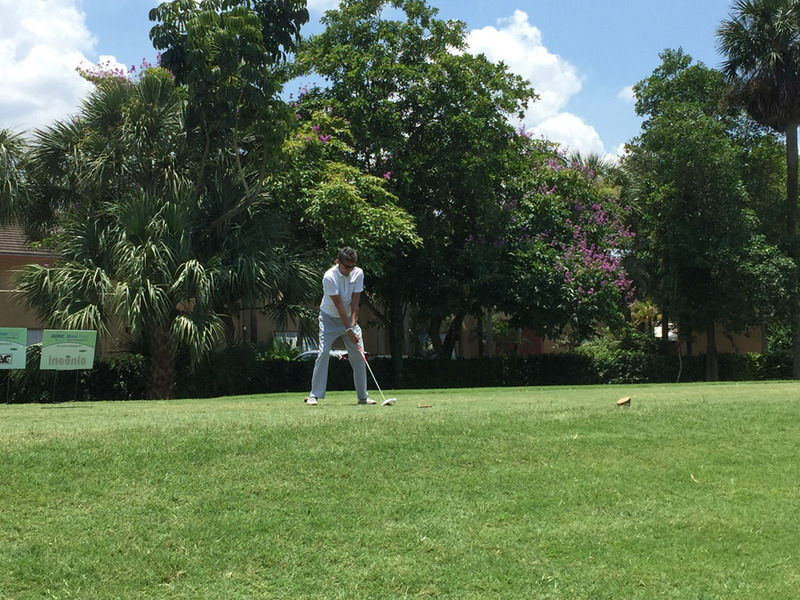 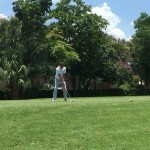 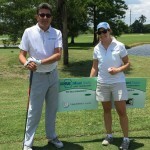 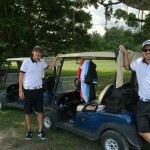 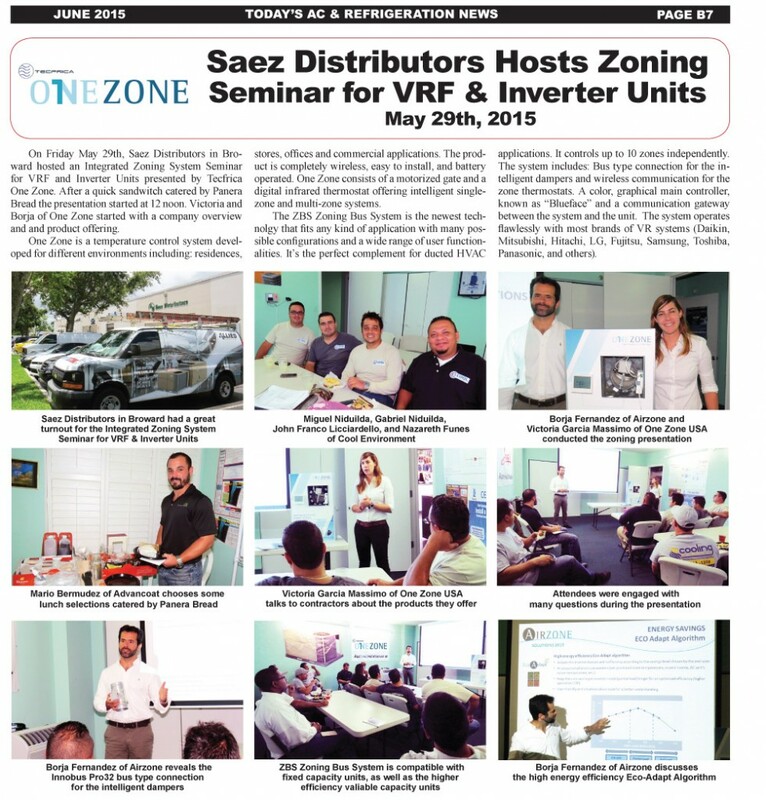 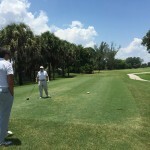 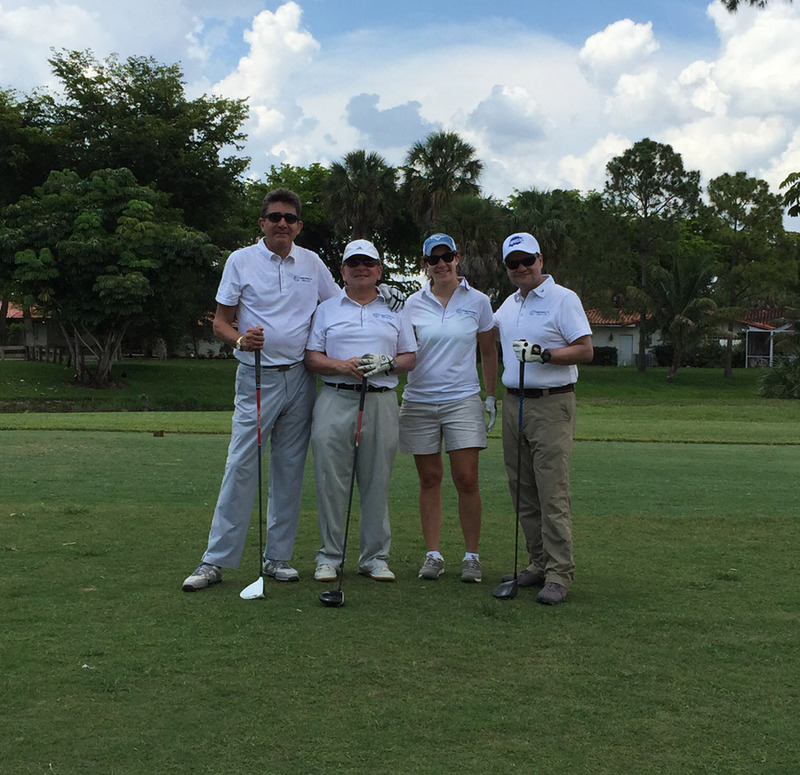 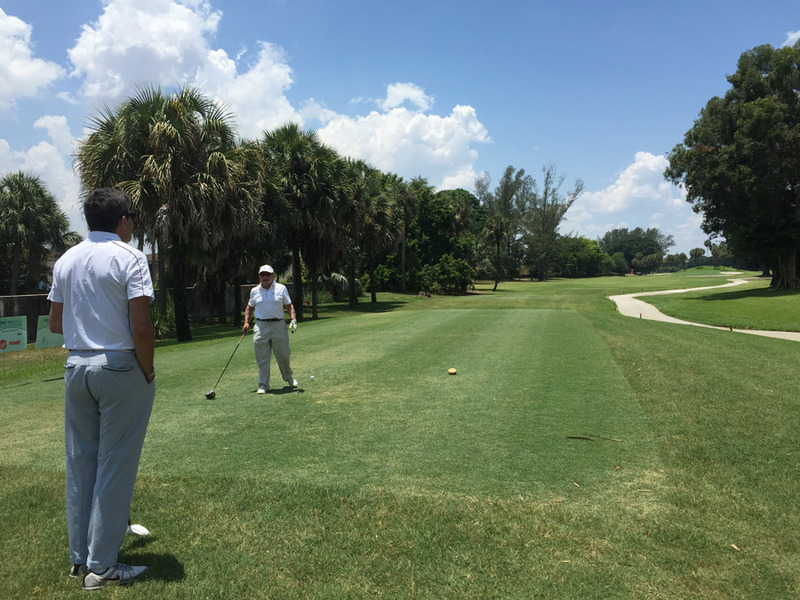 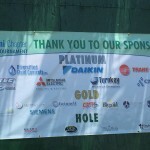 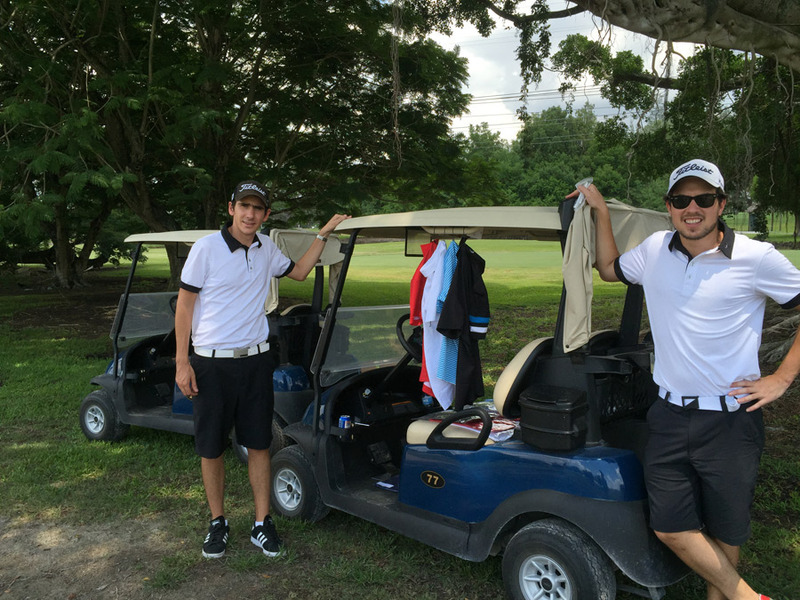 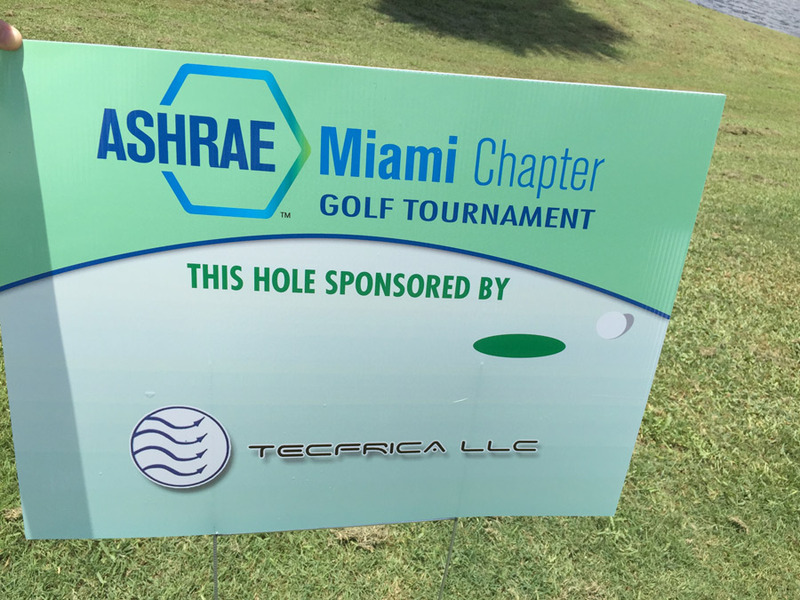 We are proud to announce that OneZone is one of the sponsors of 2015 ASHRAE Golf Tournament. 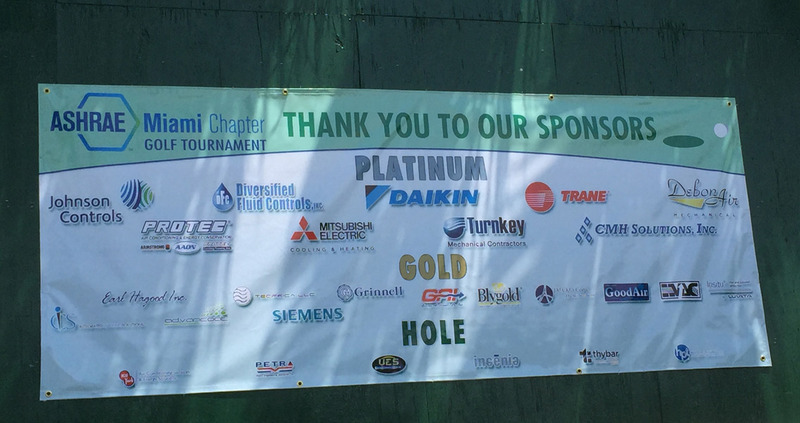 Please see all our pictured from the event below!